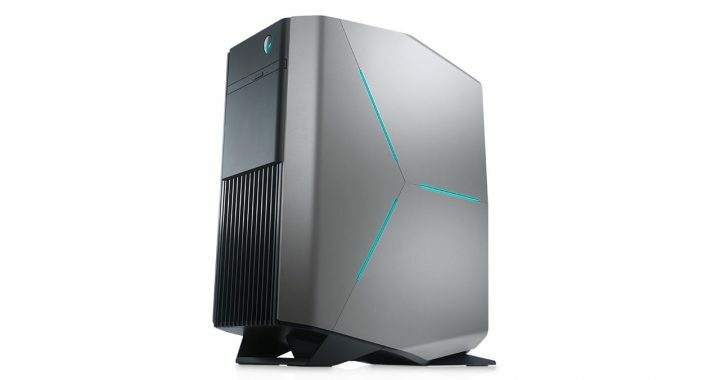 The new Alienware Area-51 desktop from Dell comes in the form of a giant, space-age tower weighing in at 59-lbs, complete with excellent graphics and Intel Core i7 processor. It not only looks great, it also delivers strong performance. The tower has a plastic gray, steel-reinforced side panel design with customizable LED strips. The panels can be removed with a pair of release latches should you ever need to access the interior. A button on the back side of the chassis can be pushed if you want to turn on rear accessibility lights. Dimensions are around 22.4 x 10.7 x 25.2 in inches (HWD). The rugged handles add some portability to it, although it’s quite heavy compared to laptops. The internal component layout and overall shape are designed to have a low center of gravity, which prevents the system from tipping when you are picking it up. It’s also designed to keep cool, as internal fans blow fresh air directly (and quietly) onto the graphics cards. Maximum airflow is enabled via internal cable management. The angled design of the Area-51 provides sufficient space for hot air to escape. Since this is an Alienware PC we’re talking about here, there is a neat, complex lighting scheme that is divided into multiple areas. Each light can be controlled individually or collectively. If you’re not on a budget, you can go all the way up to an i7 6950X processor and 32GB or even 64GB quad channel memory. There is even a configuration option for NVIDIA GeFOrce GTX 1080-Ti (GDDR5X 11GB). Not only is a great computer for gamers, it’s also a perfect solution for developers and programmers who require heavy workloads at 4K resolution. Keep in mind that the Area-51 can actually support up to three double-wide, full-length graphics cards! Regardless of what you hope to achieve with this kind of computing power, the PC well-equipped for handling it. Sure, it’s not the most inexpensive gaming PC on the market, but it offers all of the performance you’ll need for years to come – well worth the investment. Don’t underestimate the usefulness of Alienware Area-51 discounts, either; they can be VERY helpful! 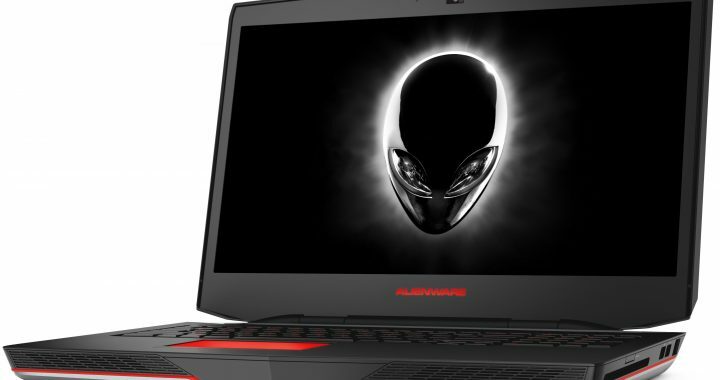 Whether you’re a student, loyal Dell customer, or simply an online consumer looking for a good deal on an Alienware desktop, you’ll be glad to know that there are some useful Alienware Area-51 promo codes available. 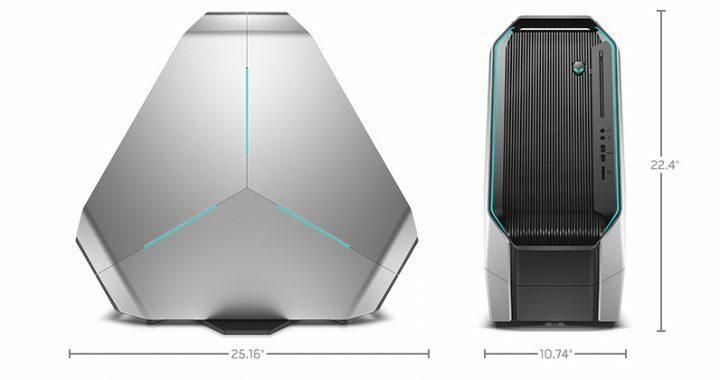 The Alienware Alpha represents Dell’s venture into the console industry. 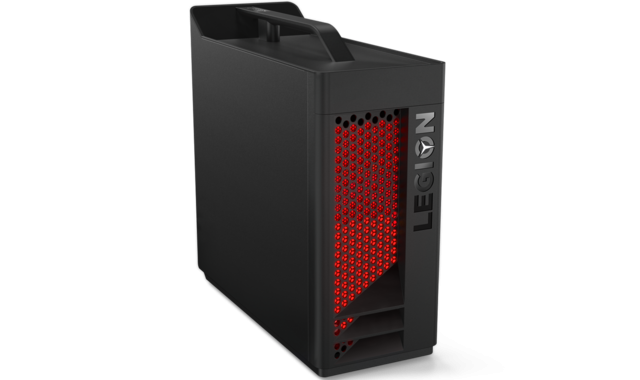 It’s specifically designed to give users a chance to experience PC games in the same manner as console games. It’s a 100% turn-key console that ships with an XBOX 360 controller. 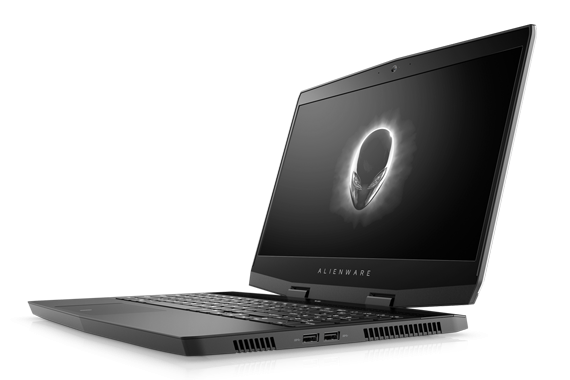 The software interface is designed to be exclusive to Alienware. This guarantees easy and seamless navigation, without the need for a keyboard or mouse. This is essentially a console-PC hybrid. It can do a number of things that other consoles can’t do, although it can’t play every game. There are thousands of titles users have access to, however, including more than 3,000 on Steam and 500 plus game that are controller supported. There are more titles coming out daily. The computer part of the Alienware Alpha includes medium specifications. It’s not as powerful as a high-end gaming PC, but there are some things it can do that XBOX or PlayStation cannot, such as allow users to play Early Access games. It’s easy to use, as it plugs directly into a television set via HDMI. The initial setup process is easy and fast. Players can adjust settings in Steam, such as the brightness level and size of the display. While it’s in console mode, the Alpha cannot play games outside of Steam. Although it uses Steam, this system is not Linux-based. It comes with Windows 8.1. However, with the release of the Steam OS and controller, with which it is shipped, it can be turned into a Steam machine. Players can upgrade some of the hardware. For instance, the RAM can be boosted up to 16 GB. A new hard drive and CPU can be added as well, as long as they work with the small confines of the console/PC. With the full version of Windows 8.1, the Alpha can be used as a desktop. The desktop mode works like a typical PC, aside from the fact that users will have to use an external DVD/CD/Blu-Ray drive. As mentioned above, some of the hardware features can be upgraded. Consumers can customize a few features when ordering the system. 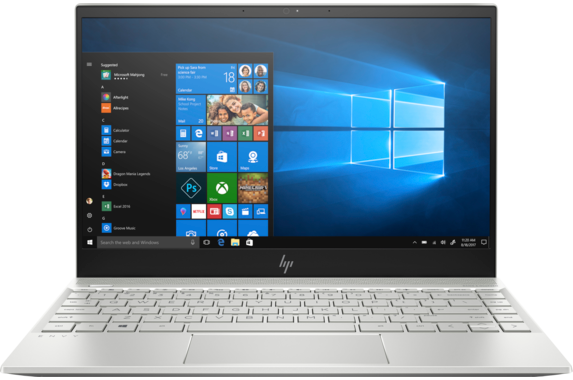 The lowest cost option includes a 4th generation Intel Core i3 processor. An i5 and i7 are both available at an increased price. The NVIDIA GeForce GPU 2 GB GDDR5 is custom-built and is in every model. Multiple accounts can be setup, all on one system. Some of the bonus content Dell plans to include in the bundle are games such as PAYDAY 2, Magicka, Gauntlet Helm, etc. 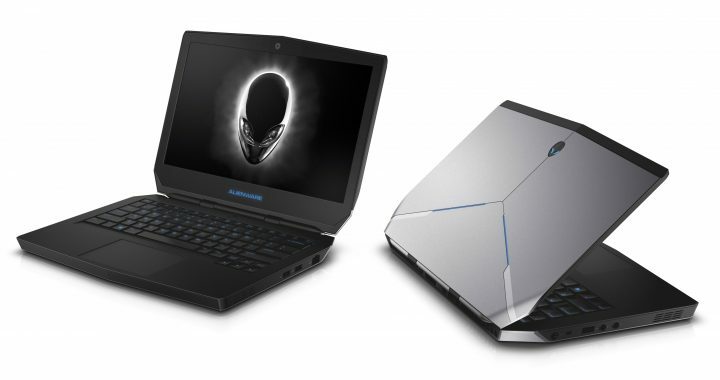 The price of the Alienware Alpha is fair, considering it’s less expensive than a high-end gaming desktop, and no more expensive than the newest generation of consoles. All in all, it’s looking to be a promising machine. 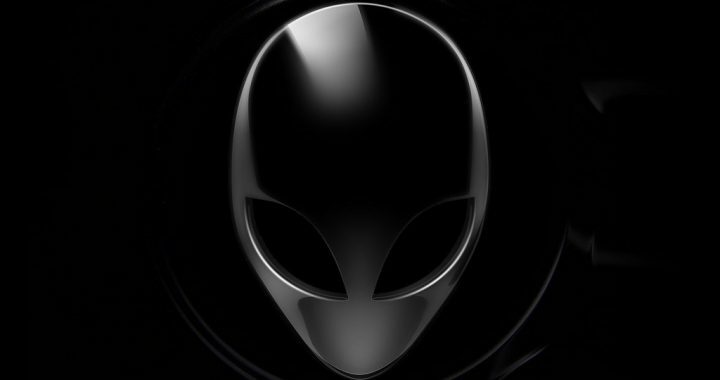 You can preorder your system by using Alienware Alpha promo codes. 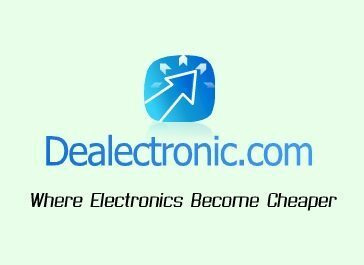 Dell coupons are available for online shoppers and really come in handy. This is a console that you definitely don’t want to miss out on!